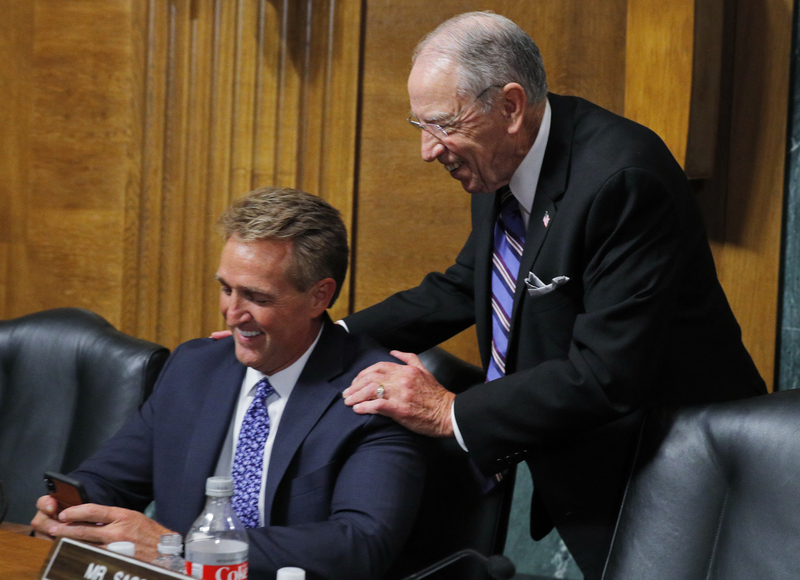 The Senate Judiciary Committee late on Wednesday canceled the committee’s panel votes on nearly two dozen judicial nominees scheduled for later in the week. The committee was expected to vote to advance six of President Donald Trump’s nominees to the Circuit Courts and 15 to District Courts, as well as multiple bipartisan pieces of legislation, according to Politico. The spokesman for the Senate Judiciary Committee did not respond to The Daily Caller News Foundation’s request to comment.